What Ho dear readers! 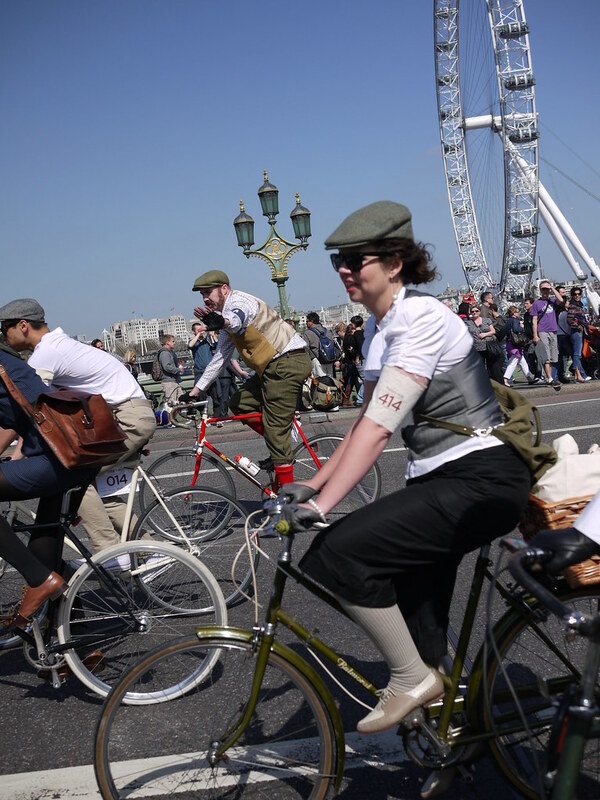 I must say, The Tweed Run has to be the best & most stylish cycling event in London… utterly spiffing! 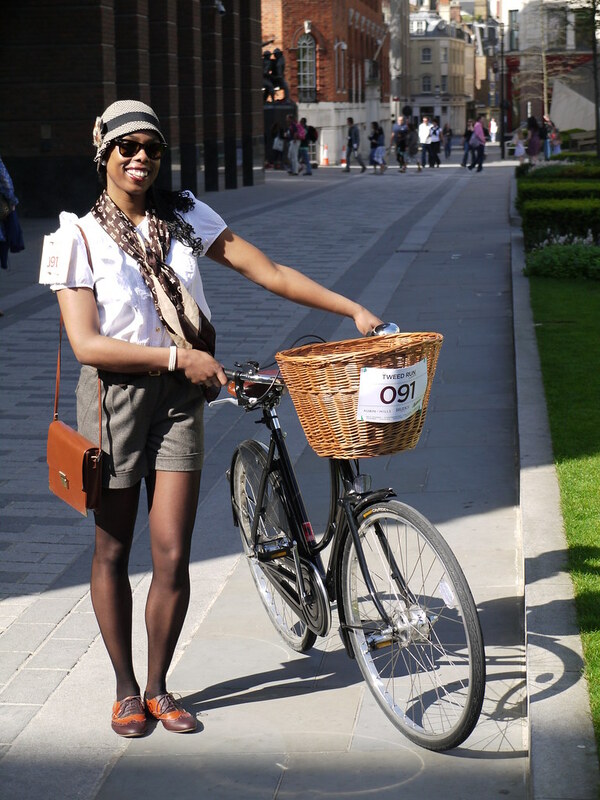 Cycling through the roads of Central London was unbelievable! 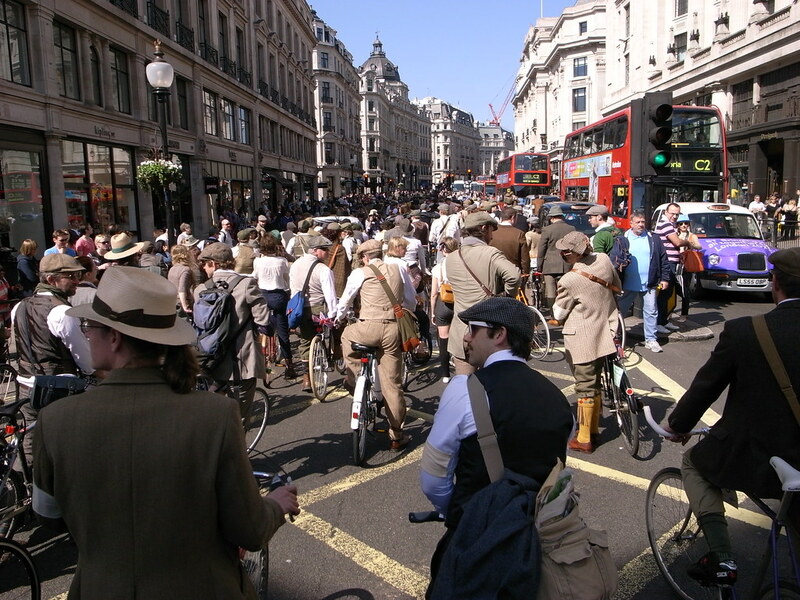 The Marshals did a tremendous job of getting us all through without incident (I doff my Tweed Cloche to you all!) and having to deal with any slightly disgruntled drivers along the way… although it was rather refreshing to have some motorists beeping to compliment us! 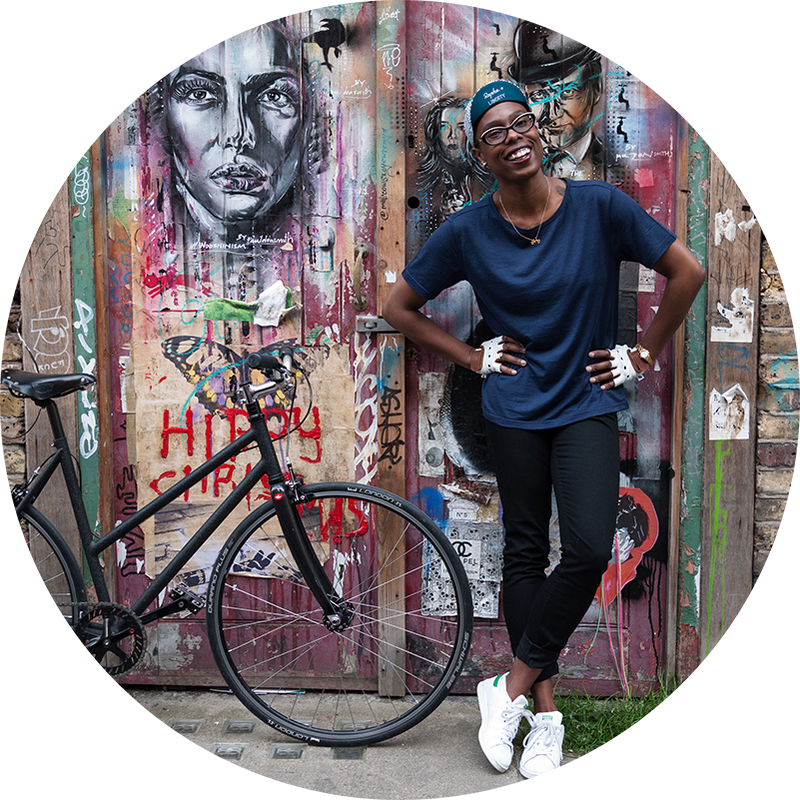 There was always an opportunity to chat to people along the ride: just cycling beside someone, conversation was struck-up almost instantly. It was such a happy and jolly vibe which is rather hard to put into words – every ones smiles said it all! 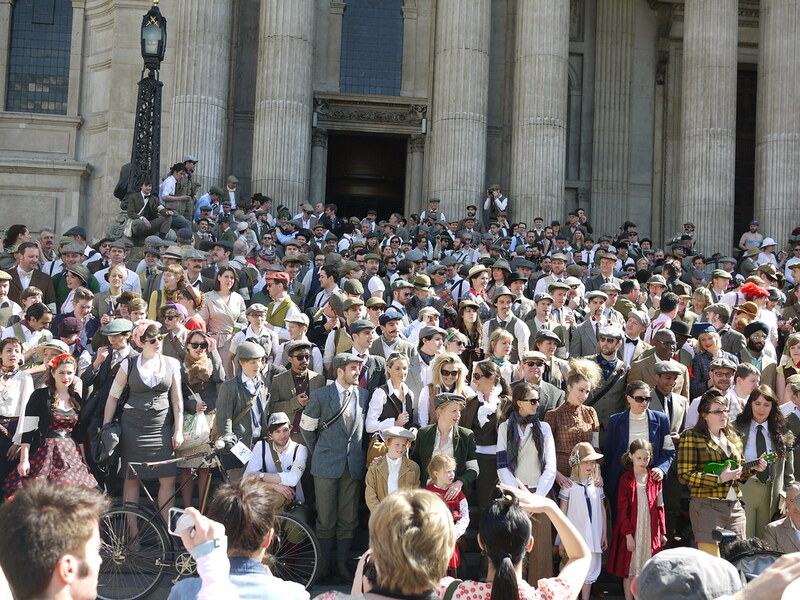 Hope to be back next year to take part… in the meantime, Tally Ho old bean – it’s been amazing! Pip pip, indeed! You look amazing. Thanks for sharing your experience for all of us who can't participate. Pretty outfit. You look lovely. Maybe I'll try to go to the one next year…although, given that my bike is full on 80's…I wouldn't mind if someone organised an 80's attire ride! Anyway…glad you had a brilliant time and that the weather behaved itself on the day. 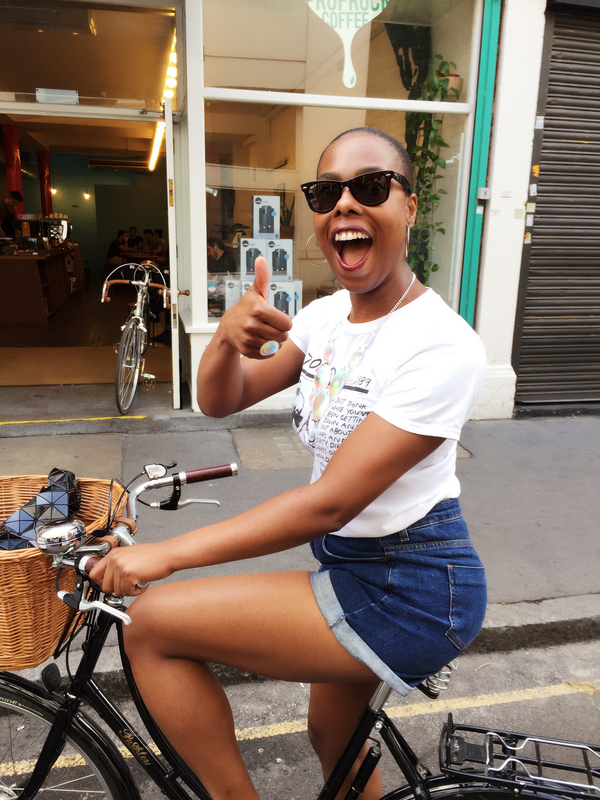 Saw someone on a Penny Farthing making her way home after the event down the Uxbridge Road much later on as I was cycling home. 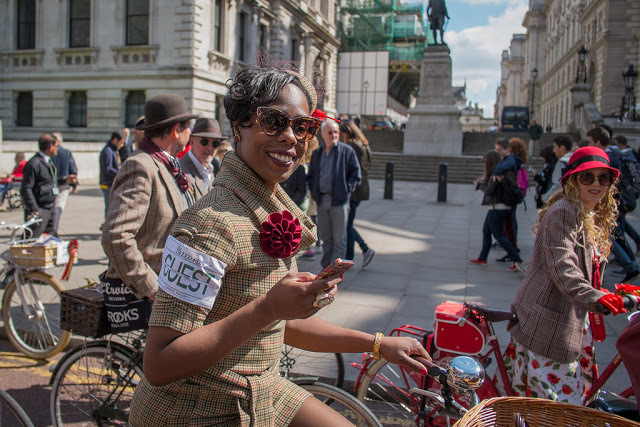 All those smiles and more smiles in your Tweed Run post me made me smile! What great fun looking through your photo set too! I love that you say cute things like "Splendid Sunshine!" You look fantastic as always. Thanks for sharing your fun time! Oh, you summed up the happiness and friendliness perfectly. Is it possible to get nostalgic for something that only happened four days ago? Because I think I am. Thank you. Here's to next year!